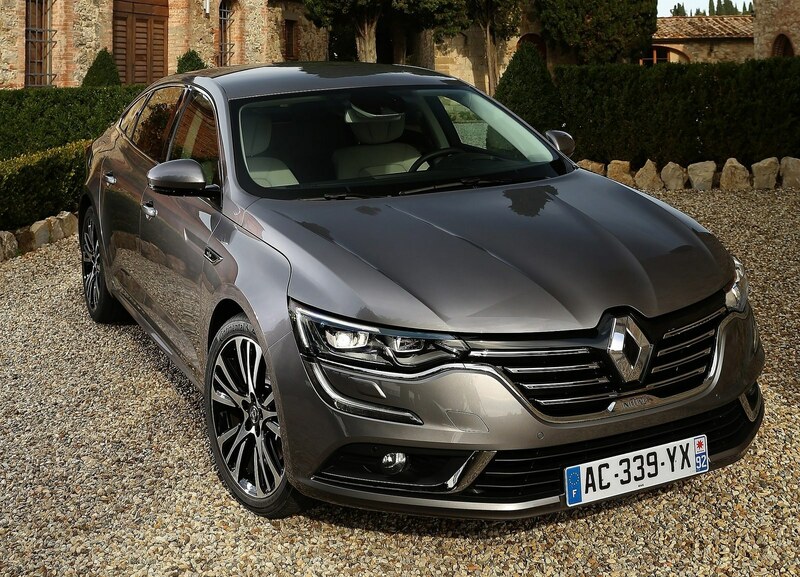 2016 Renault Talisman – Renault makes official information about the new sedan that is set to launch on the European market. 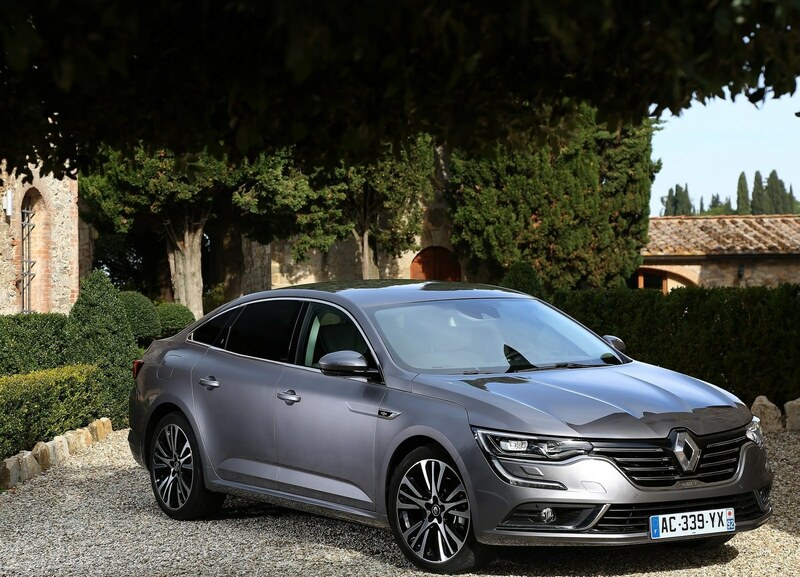 New Renault Talisman comes with 4,848 mm of length, 1869 mm of width (excluding mirrors), and height is 1,463 mm. For compartment, the car has volume 608 liters, and can get up to 1,022 liters if the rear seats fold down. 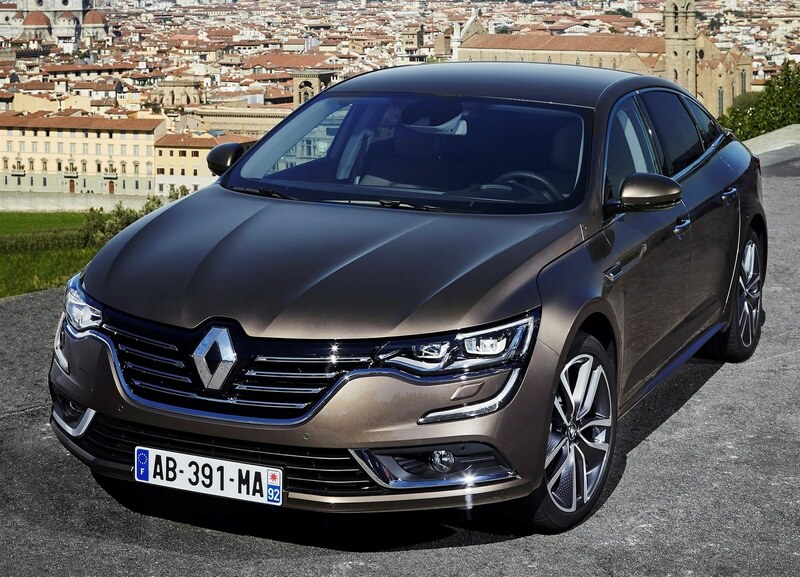 The engine for new Renault Talisman will resume the same engine on the Renault Espace. The two petrol 1.6 TCe Energy will have power of 150 horsepower and 220 Nm or 200 horsepower and 260 Nm. 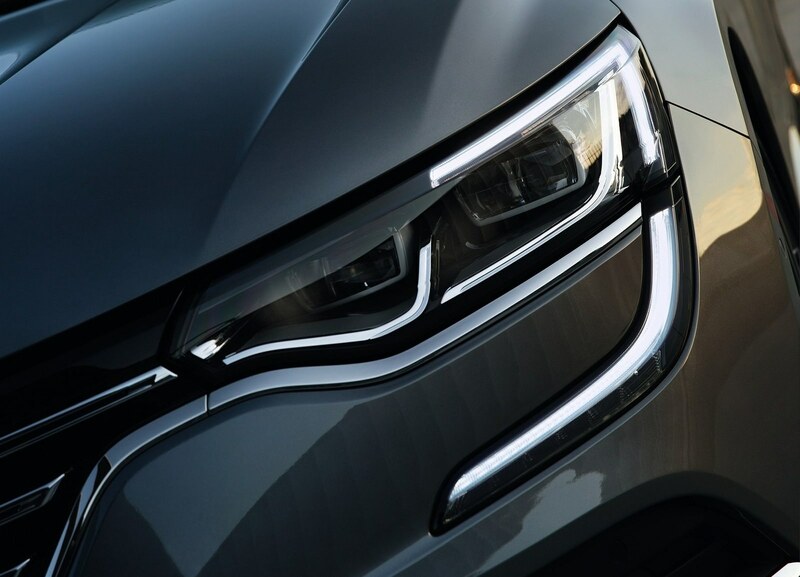 The two petrol engines are only proposed change EDC dual-clutch seven-speed. In parallel with the dCi 130 and dCi 160 will have the automatic EDC double clutch six-speed, with the less powerful of the two that will be available with a manual six-speed transmission, selectable only choice for the 1.5 dCi 110 hp. 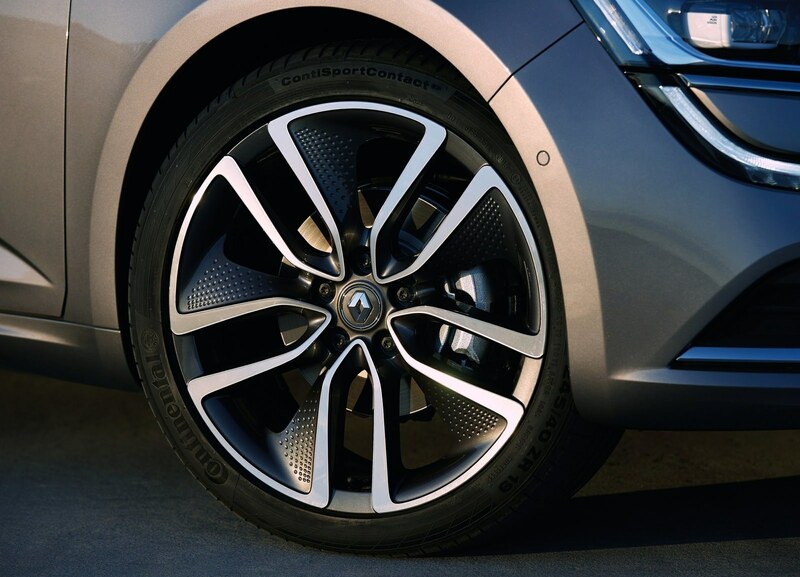 Just like the Renault Espace, the new Renault Talisman uses the Multi-Sense for adjusting the driving mode and the rear axle steering 4Control to make the car more agile. There will also be the infotainment system Renault R-Link 2 with 8.7 inch touch screen, as well as various safety equipment. 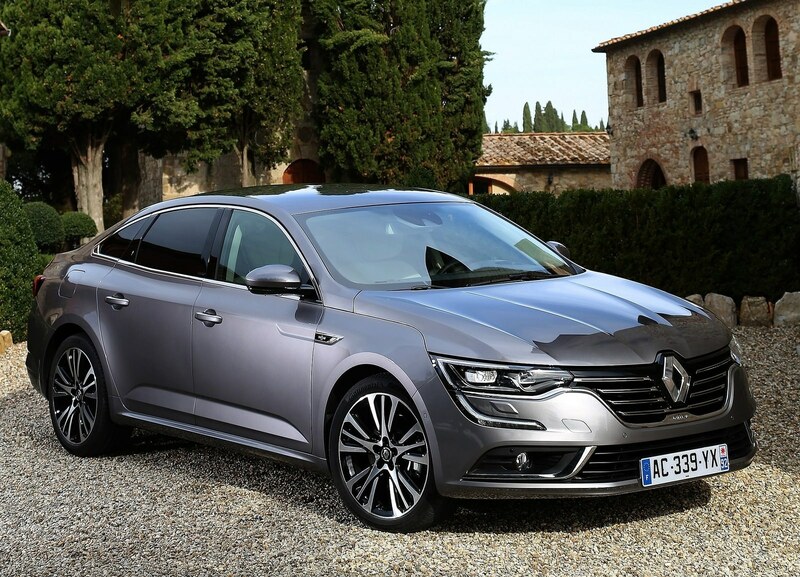 Renault Talisman has the automatic braking system with Active Emergency Braking combined with adaptive cruise control, Blind Spot Warning and Lane Departure Warning and also a automatic parking system.